Anything can happen when you are out in your car. While most of the time your journeys will be just fine, occasions will arise where something can happen. An incident can crop up when you are hundreds of miles from home just as easily as it can when you are just a mile down the road. 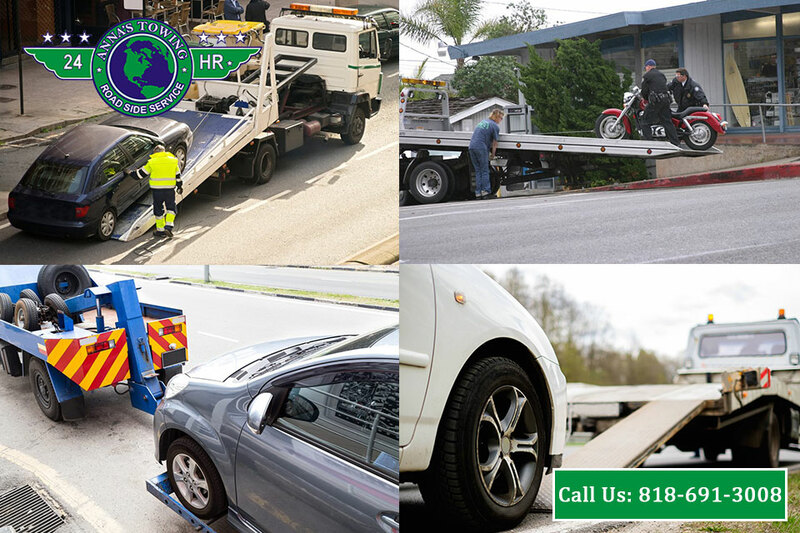 Accidents and emergencies are the unfortunate part of driving, and if we could prevent them, we all surely would. 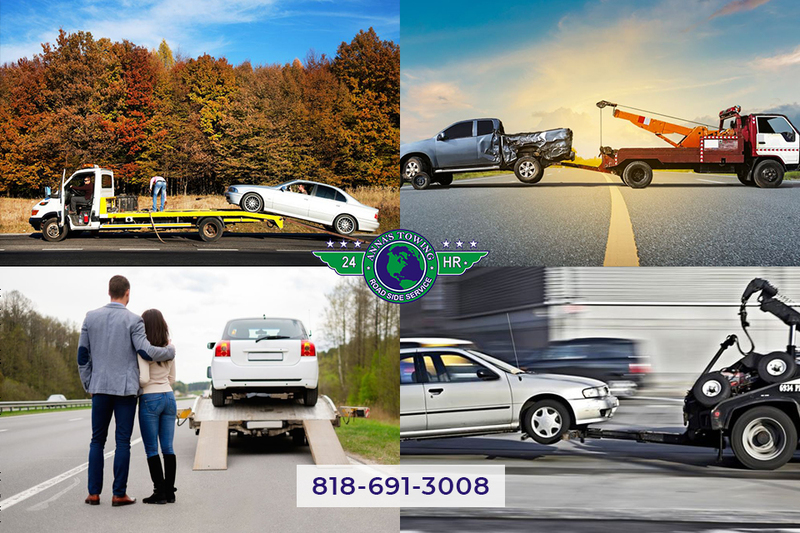 Being prepared for an emergency is important, and the Canoga Park towing services we offer here at LA County Roadside Service can be a great help to you in an emergency. 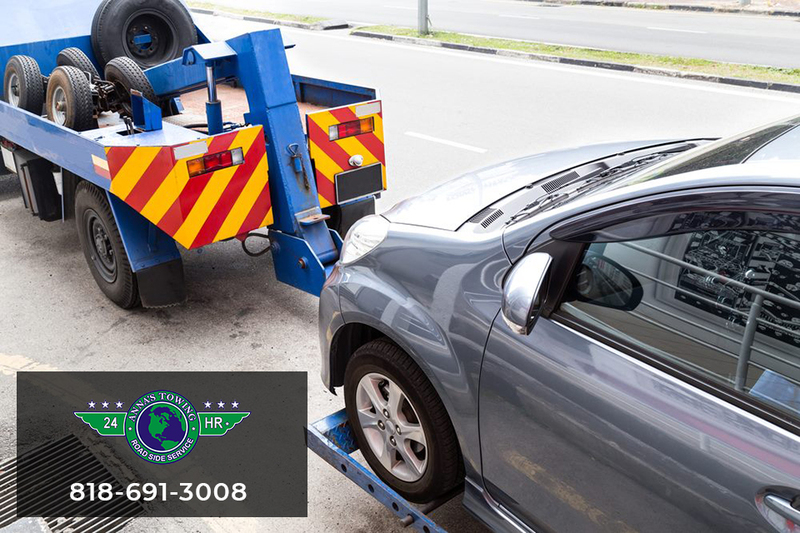 Make sure you are prepared for any emergency by knowing who you can contact for Canoga Park towing when you need it. 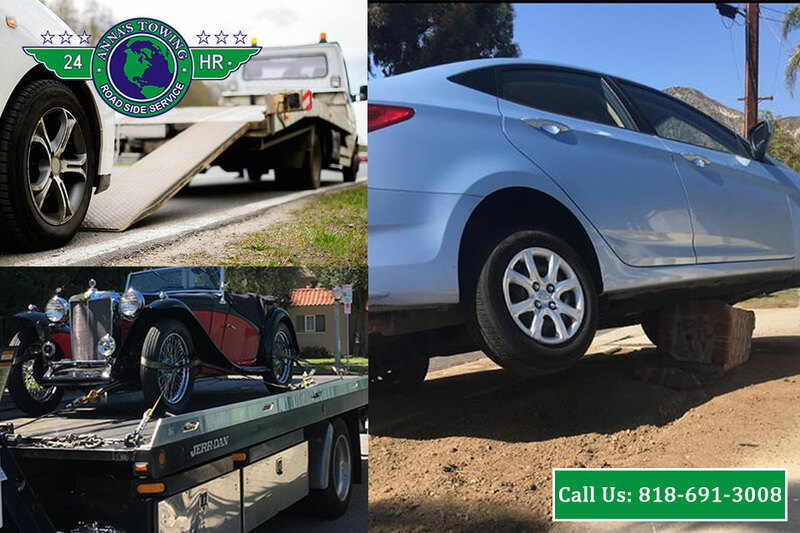 Call us at LA County Roadside Service at (818)691-3008 at any time, and we will get a service vehicle out to you as soon as possible. Alternatively, you can send us a message using our online contact form. Just fill it with your details and inquiry. We will get back to you in no time.